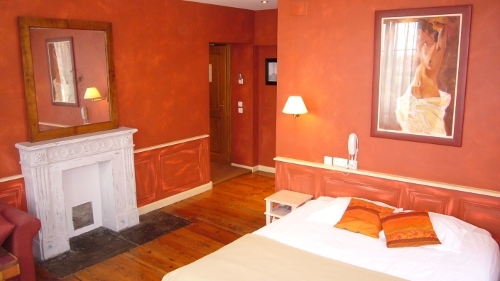 The Cazemajor family is pleased to host you in this canonical fascinating house dating from the 18th century; here you can find 13 comfortable rooms decorated in an elegant style and recently renovated. 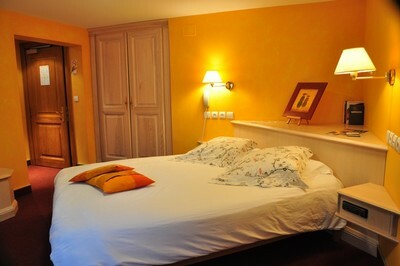 The hotel offers you a high-quality restaurant where you can taste the Alsatian specialities. 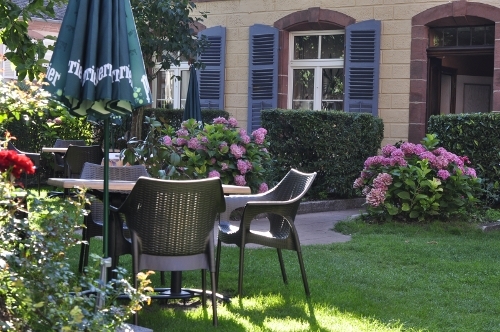 During summer, the gourmets can really enjoy from the terasse the garden full of flowers. The landscape all around inspires a feeling of peacefulness and desire to explore the variety of the religious heritage of the village. 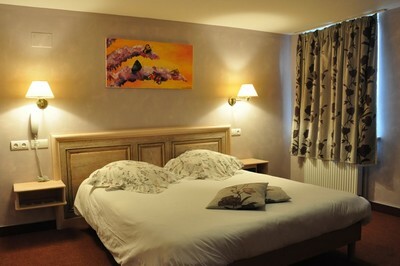 The hotel is situated at a distance of 12 km from the Music-Hall "Royal Palace" in Kirrwiller. Annual closure : end December/mid January. For the openning hours details, thank you for contacting directly our institution. 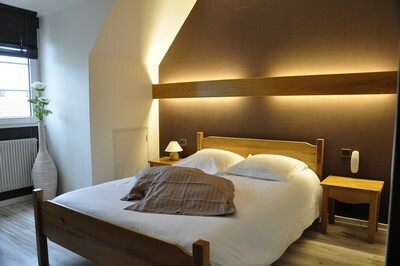 Accomodation conditions: Rooms with bath or shower, flat-screen TV, CD player, hairdryer and mini-bar. Free WIFI access. Chidren's bed free. Animals welcome. Garage for cars and bicycles. Bicycle hire on request. Car park, terrace and garden service.